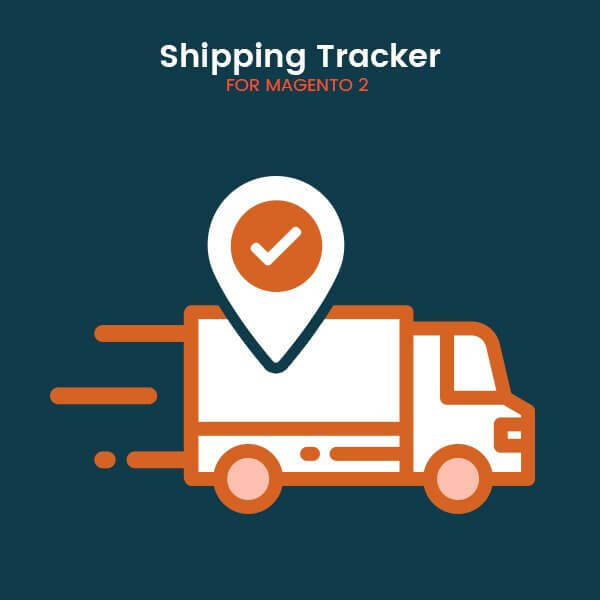 Mageants Introduces Shipping Tracker Extension for Magento 2. It allows a customer to track their order status step by step without login. Download it with our FREE 90 days support.